Kermit and Miss Piggy with Willam and Trixie! Tom Daley is Halloween Kermit! 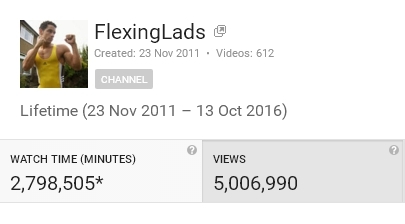 October 13 was the day FL channel topped 5,000,000 video views!